Had a blast learn from Harvard and Yale endoscopy experts who battled it out at this year's Harvard vs. Yale Endoscopy course in historic Newport, RI. If you're interested in attending in the future, find out more about the course here. 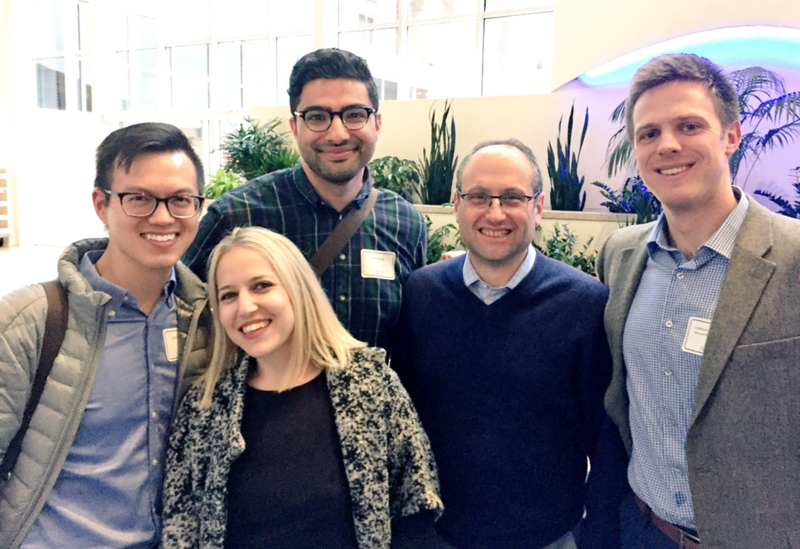 Pictured left to right: Dr. Austin Chiang, Dr. Jessica Allegretti, Dr. Taha (Sonny) Qazi, Dr. John Saltzman, Dr. Lawrence Borges.